Gelatin Silver Prints, 2004, 16 x 16 inches each. 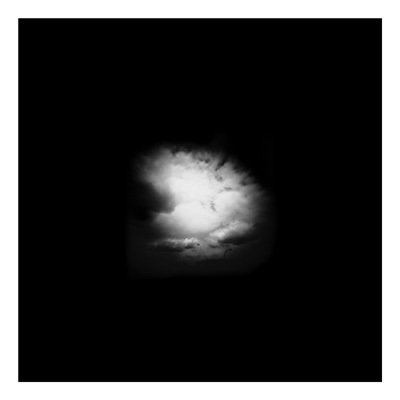 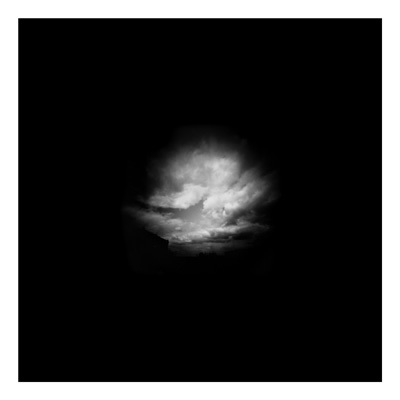 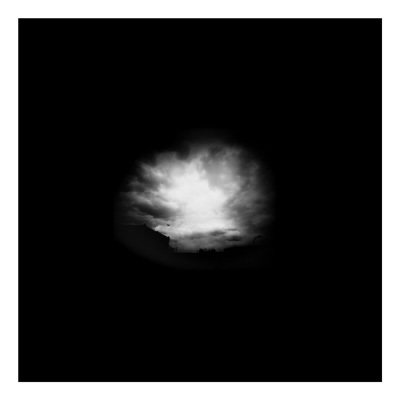 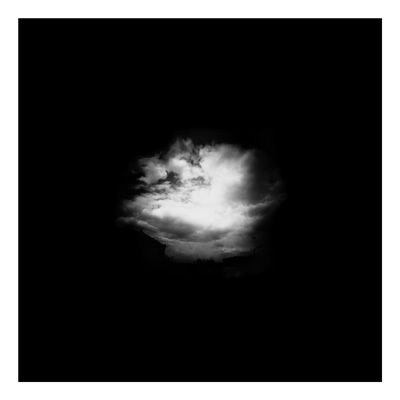 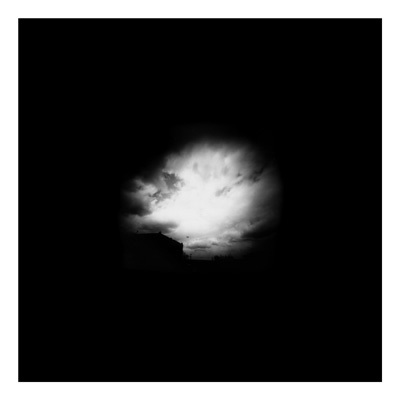 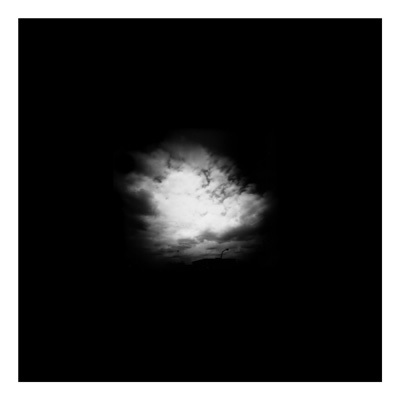 Shot using a cookie tin as a pinhole camera, these majestic and lustrous formations appear on dark grounds, removed from their real-world context. 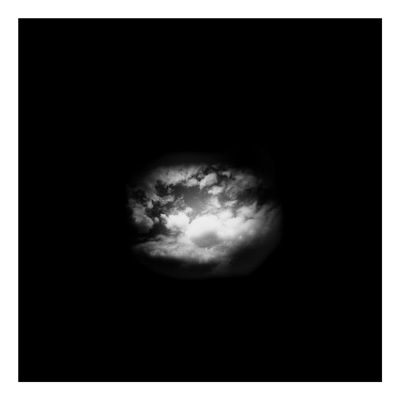 The result of a single day, these images simultaneously document their actuality while suggesting lyrical fictions.